It’s a well established “scientific” fact that pandas are the cutest thing on the planet. Seriously. A team of very important and smart people sat in a room and figured this out. 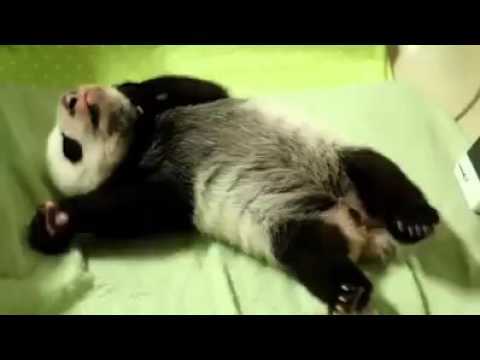 So, with that, here’s a minute of a panda yawning. Do your part to keep scientists working on this stuff.